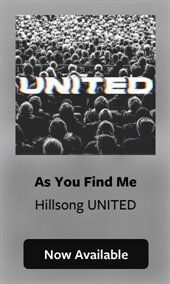 If you scan the Christian music horizon, you’ll find a wealth of artistry created in praise of God and represented by music styles as diverse as the Church itself. 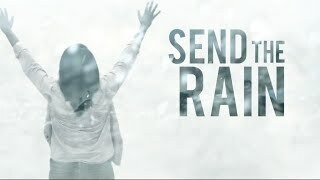 But there are some sounds that defy categorization, some songs that go beyond what our vocabulary can express. 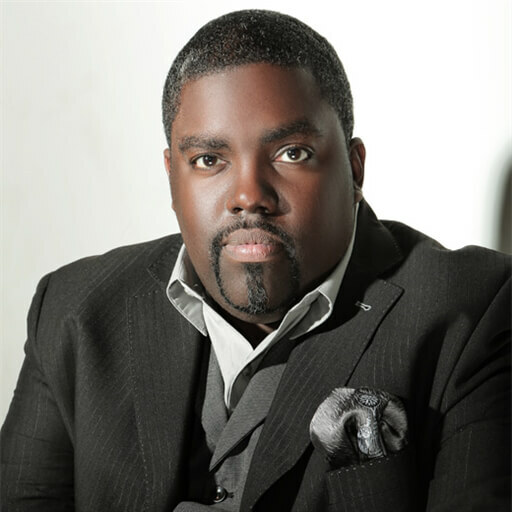 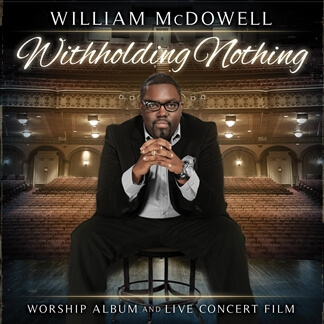 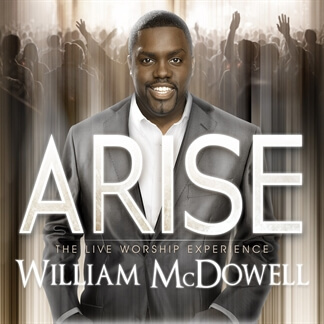 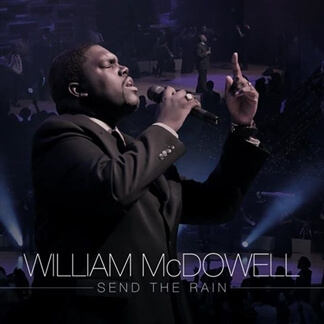 And it is the desire to welcome and nurture these heaven-inspired sounds and songs that drives worship leader and songwriter William McDowell. 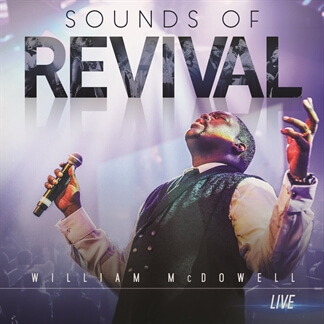 We are excited to feature "We Just Want You" from William McDowell's brand new album, Sounds of Revival, as this week's "Play of the Week."